Bedfords are proud to be supporting this annual event again. It is a lovely family day out. 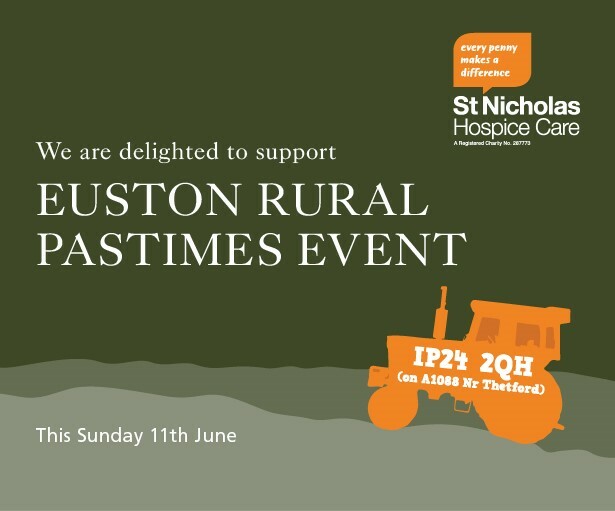 For more information, please go to www.eustonruralpastimes.org.uk.